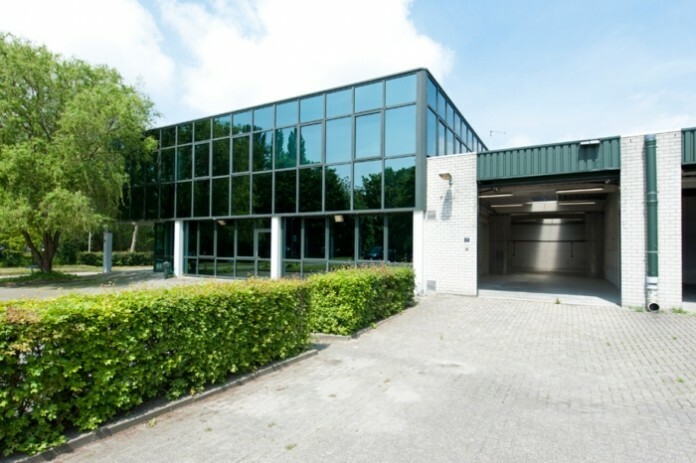 Henley360 has completed its third mainland European acquisition since launching in March 2014, with the €8.65 million purchase of a 216,000 sq ft business park in Rotterdam, The Netherlands. The multi let site, which comprises high quality office and light industrial accommodation across 30 units in five separate blocks, is Henley360’s second acquisition in the Rotterdam market, having purchased a 260,000 sq ft light industrial asset in the city in August 2014. Situated in an established commercial location north of Rotterdam and within close proximity to the city centre, the business park benefits from Rotterdam’s attractive location as one of the largest ports in the world. Henley360 has also appointed an experienced centre manager who will be primarily responsible for sales, general estate management, tenant relationships and viewings. This is a key initiative for the business park, as the majority of nearby, competing parks do not have any on-site management presence. A specific Business Park brand will also be created. Henley360 has combined funding for the deal with its existing Rotterdam property. The increased size of the asset pool has enabled Henley to agree significantly improved debt finance terms and increased economies of scale in administrative costs. Launched by private equity real estate group Henley in March 2014, Henley360 is led by experienced Managing Director Kevin Oppenheim. The business investment strategy focuses on high-yielding, multi-let office and light-industrial properties, including sale and leaseback deals in Northern Europe. The business entered the German real estate market in April 2015, with the acquisition of a 1.3 million sq ft mixed-use industrial estate in Oberhausen. Henley’s platform is focused on several core strategies – prime London residential development, opportunistic commercial investment, HHI a healthcare fund, HPF (Henley Property Finance) a debt focused business and Private Equity into third party led businesses. In addition, Henley is acting for a number of international family offices through its HFO (Henley Family Office) business, launched in February 2014.